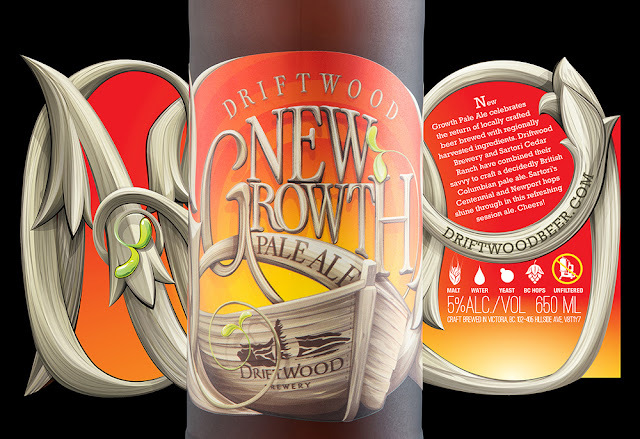 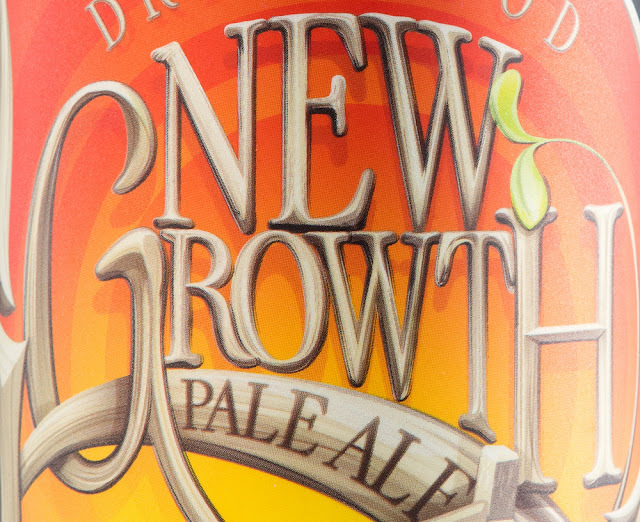 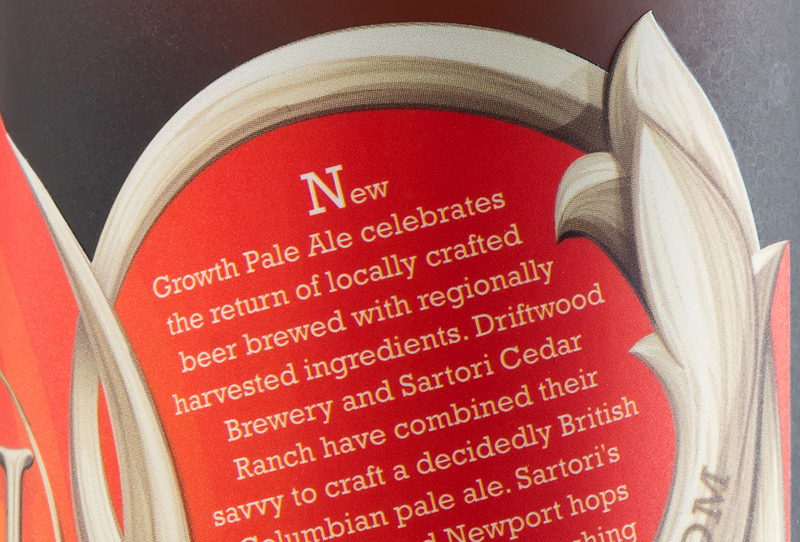 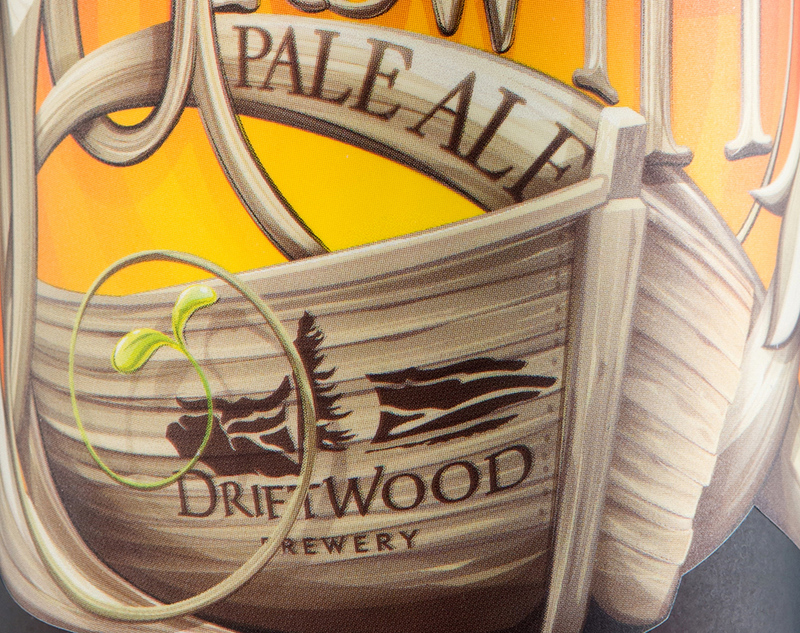 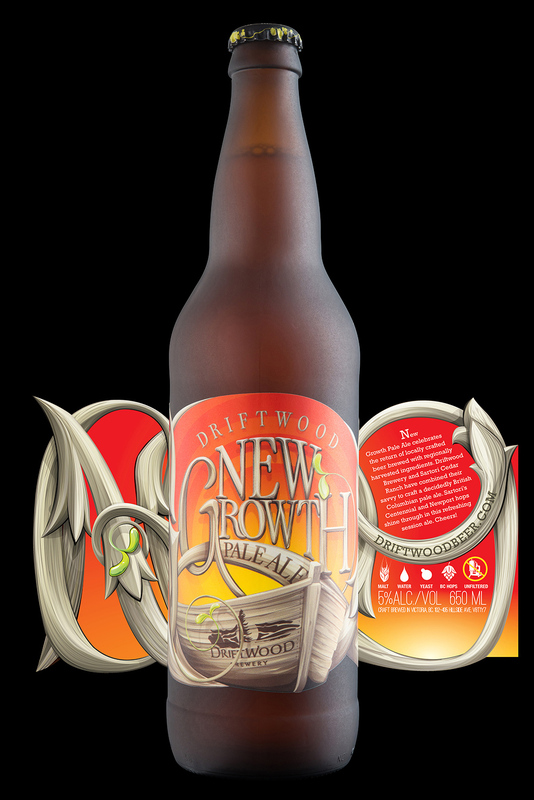 Driftwood Brewery’s eponymous “Driftwood Ale” has grown up and been replaced by New Growth Pale Ale, a true BC session ale made with 100% BC Hops. 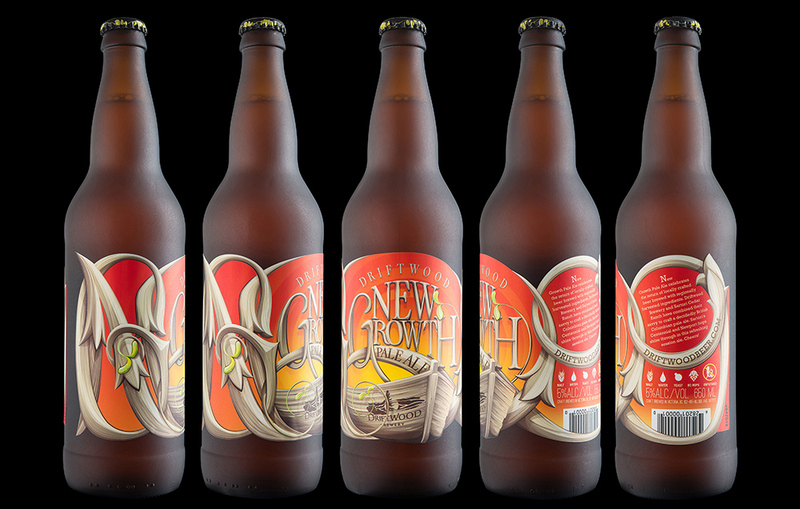 The new packaging design pays homage to the original label while emphasizing the vitality of the local ingredients and the brewery’s outlook on the future. 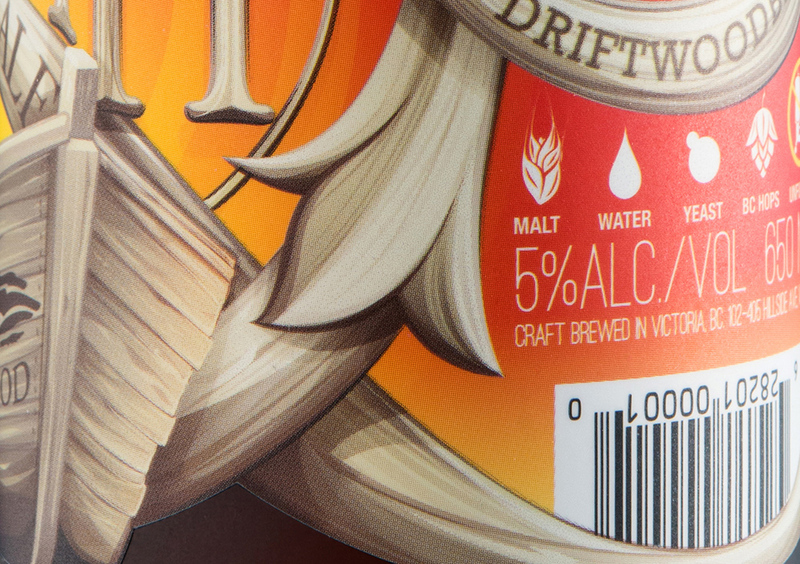 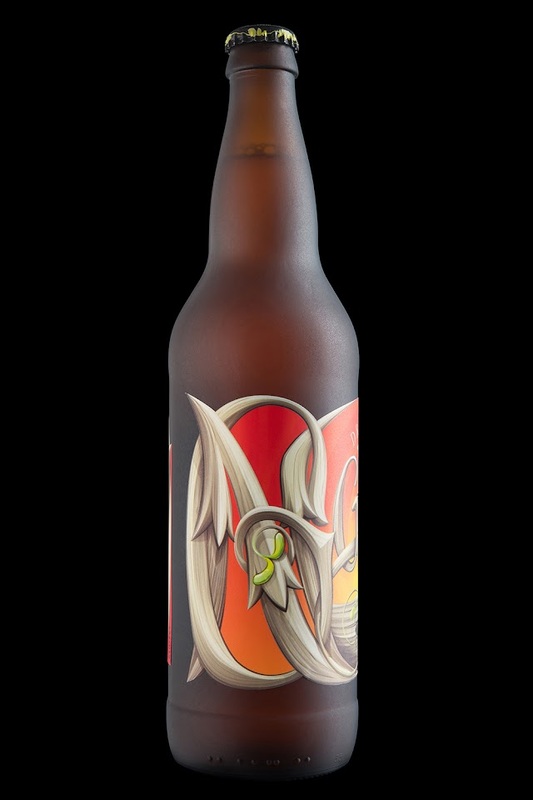 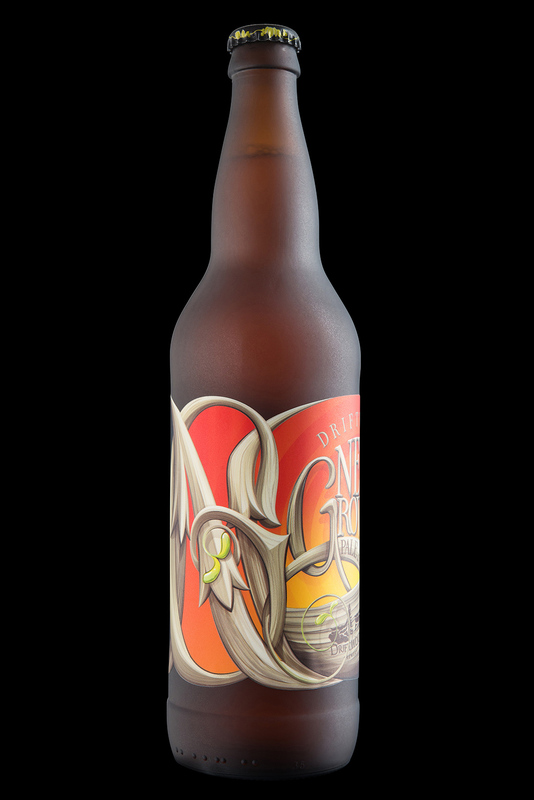 Hired Guns Creative provided the product naming, branding, and label design for this tasty, sessionable BC beer.